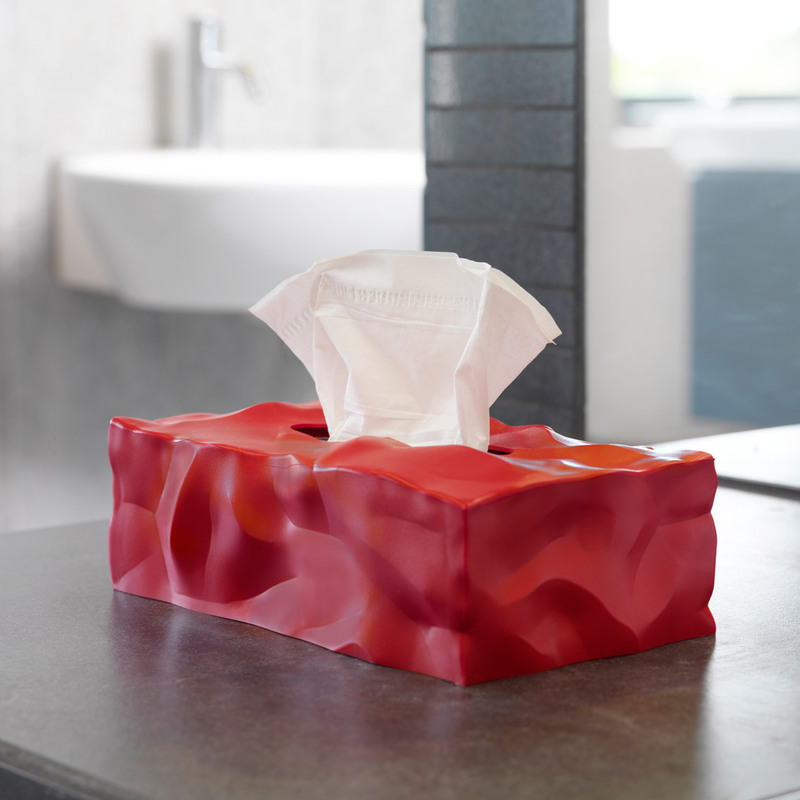 Since it was first introduced Wipy has been a very popular product, but not all tissue boxes are cubic. 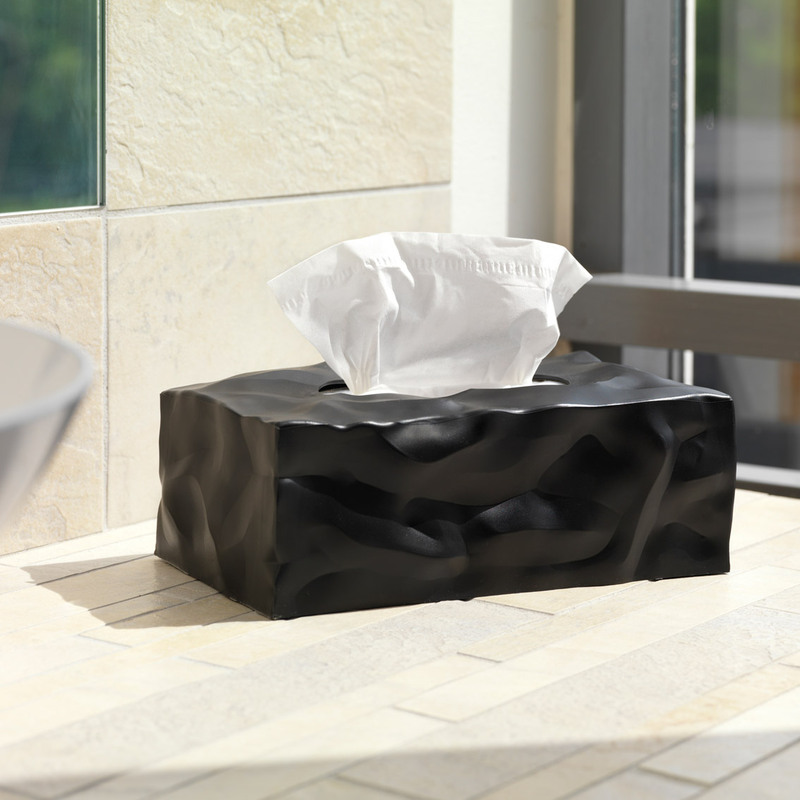 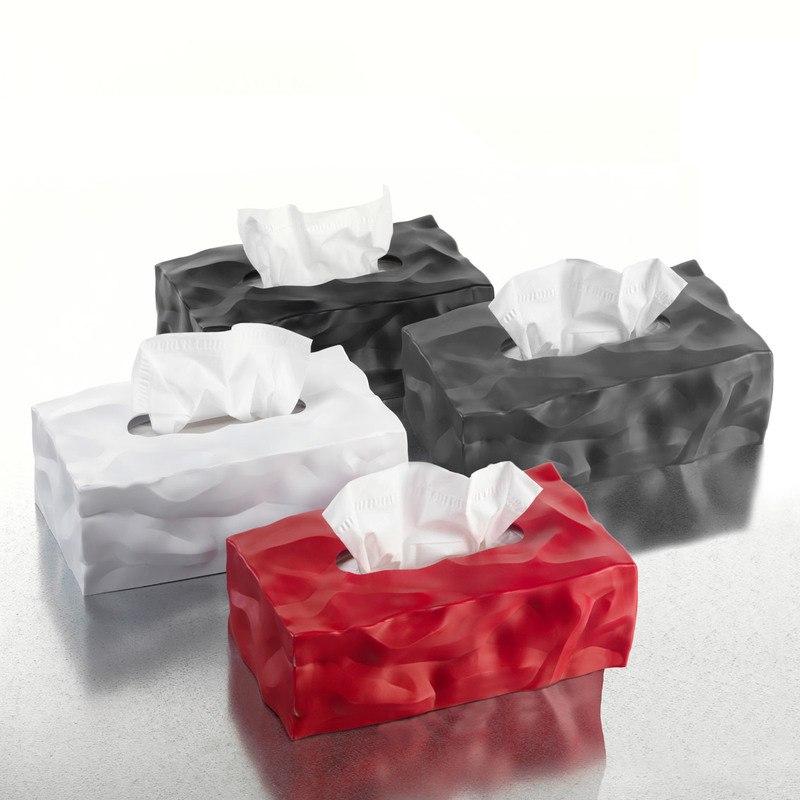 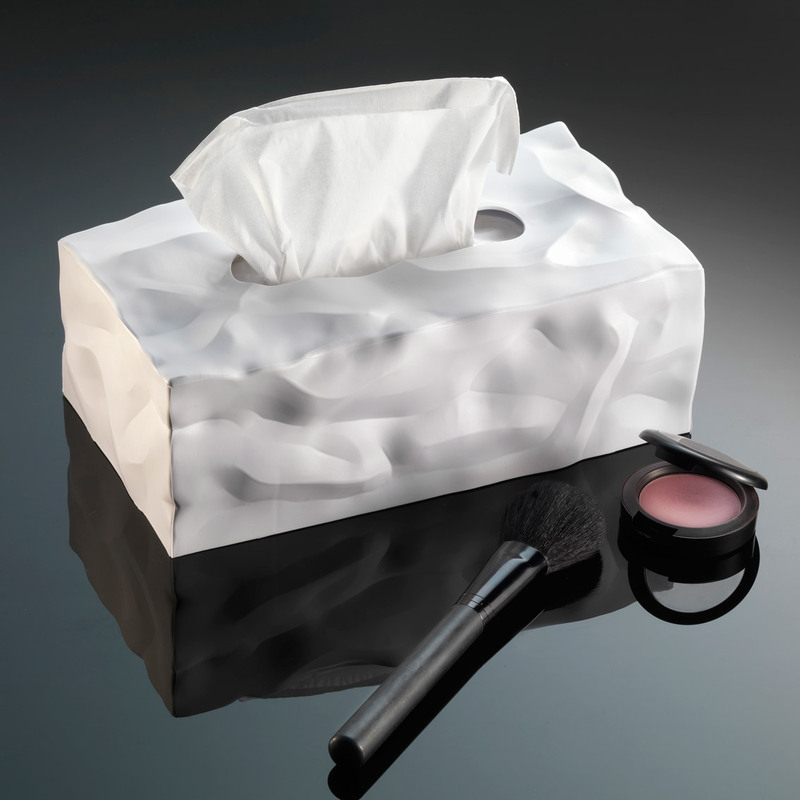 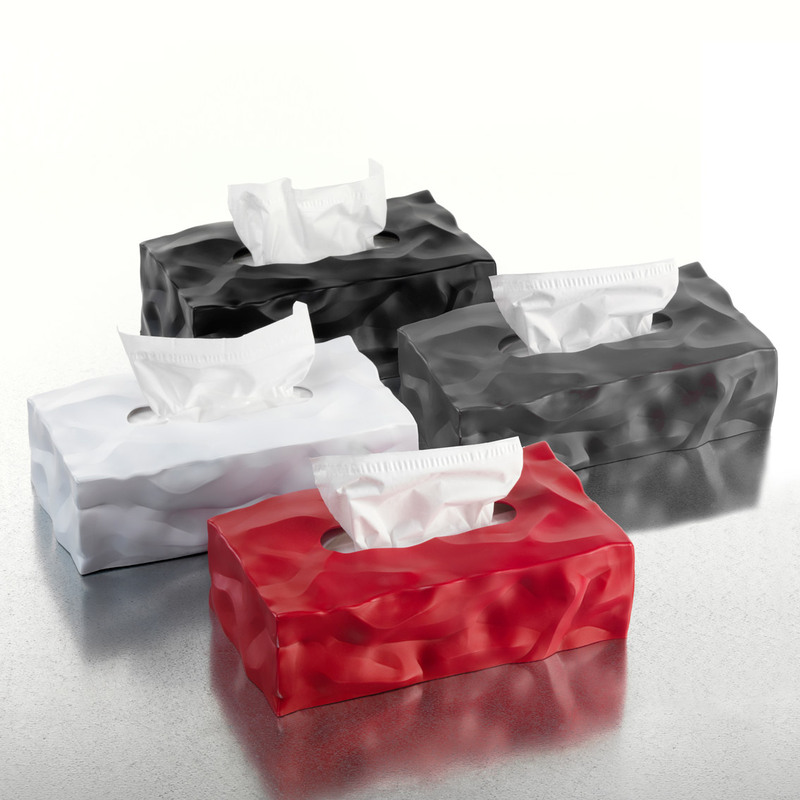 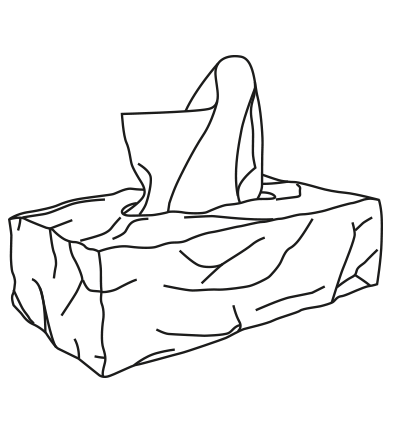 Due to popular demand Wipy II is now available for rectangular shaped tissue boxes. 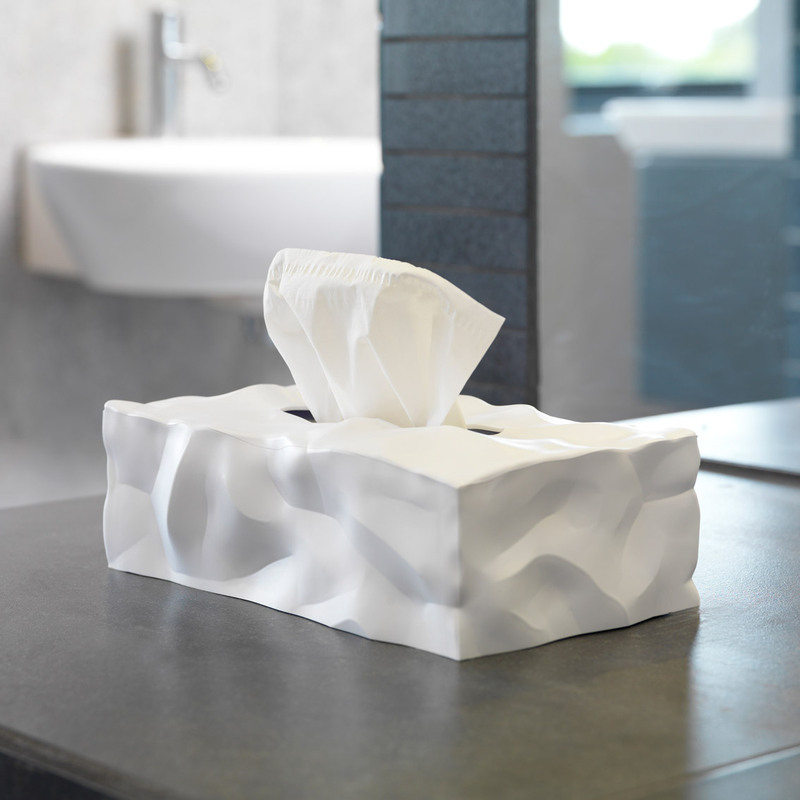 Customers who use rectangular tissue boxes now have the same trendy cover with crumpled surfaces and stylish looks as those who prefer cube boxes. 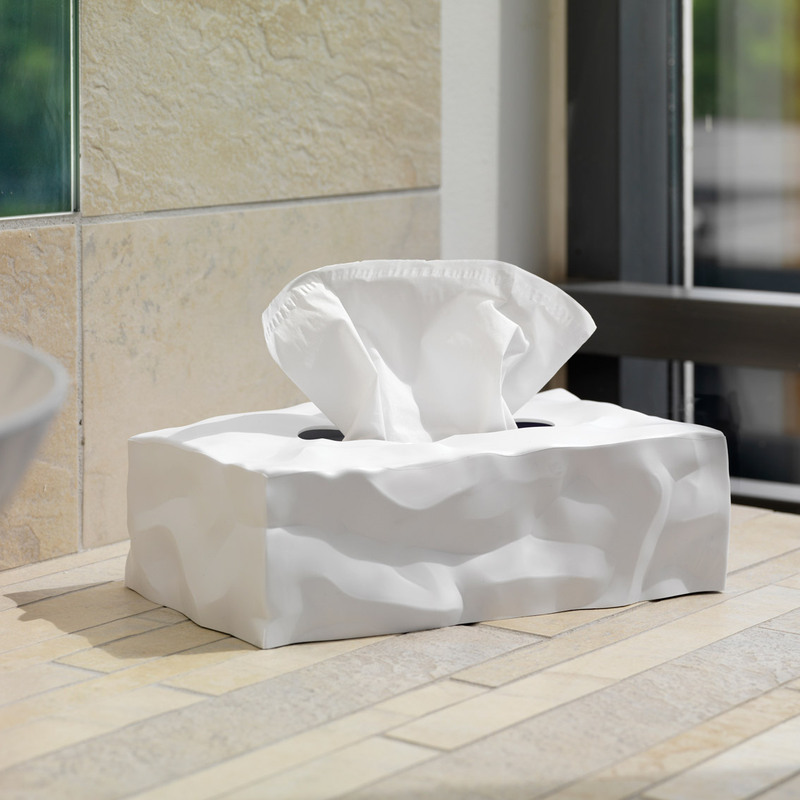 Wipy II, style and convenience for bathrooms, kitchens and just about anywhere else.